Harvey's Foundry Trust is a charitable organisation based in Hayle, working hard to promote the town's rich history. The Trust began life in 1985, when a working group called ‘Hayle Town Trust' was created. The group fought a proposed demolition of Harvey & Co.'s historic Hammer Mill and Ropery structures. Funds were raised and the area was cleared, landscaped and opened to the public as Millpond Gardens. 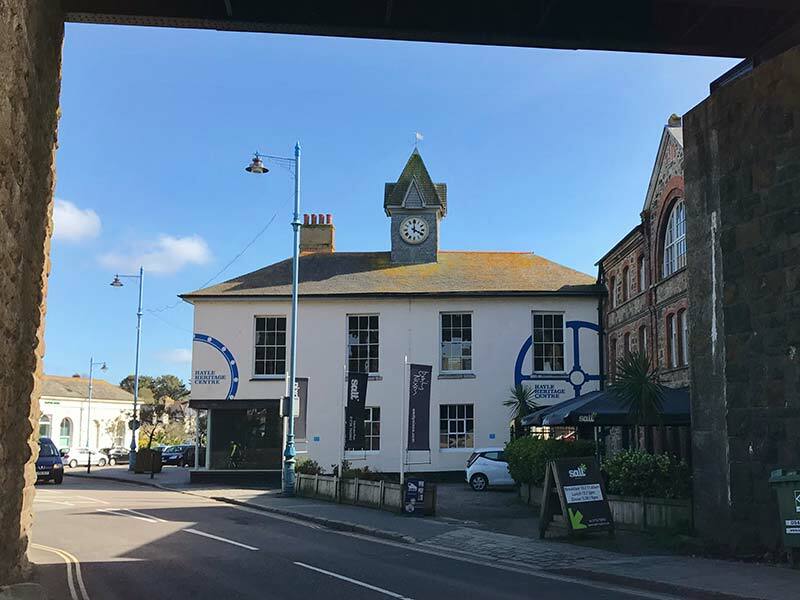 Through a phased project, The Trust has continued to restore other significant buildings around Hayle, particularly on the historic site of Harvey's Foundry. In 2003, Phase 1 was completed, creating 8000 sq ft. of office space (Dowren House). The former company offices, the Grade II* listed John Harvey House, was also restored. In 2007, Phase 2 was completed; Harvey & Co's former foundry stable yard, which housed and fed the hundreds of working horses that passed through the site each day, was regenerated as Foundry Farm, creating thirteen workshops for art and craft-based businesses and three live/work units. In 2008, the Trust opened Hayle Community Archive in the former Ellis Brewery Office, a Grade II* listed building on Sea Lane. In 2013, The Trust fulfilled a long-standing aim by opening Hayle Heritage Centre, based at John Harvey House. The Trust is now in Phase 3 of the regeneration programme and is developing two further Grade II listed Harvey & Co. buildings, Plantation Store and Pattern Shop, continuing to enhance this important site, making it a vibrant multi-use centre. To find out more, visit the Harvey's Foundry Trust website.